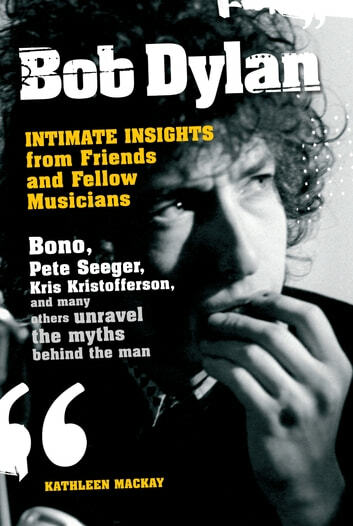 Dylan's friends from Pete Seeger to Bruce Springsteen to Rosanne Cash to Bono to Tom Petty offer insight into the singer-songwriter's artistic genius and personality. This is an oral history of a major musician, who played a significant role in America's cultural history. His story is told by the musicians who were at his side during the 60s. Providing a keen portrait of the friendships that helped shape the musicians, whose voices influenced our society as a whole.